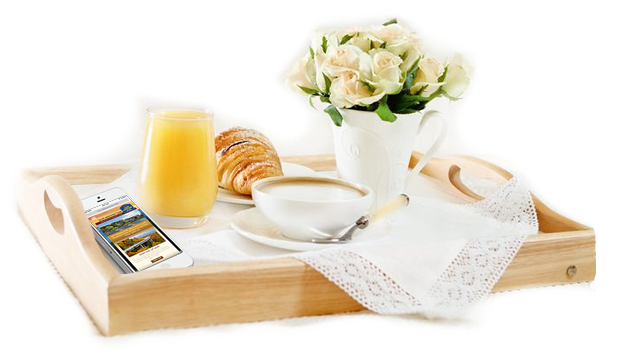 We cater to many different types of Hotels from Bed & Breakfasts to Motels to Resorts. 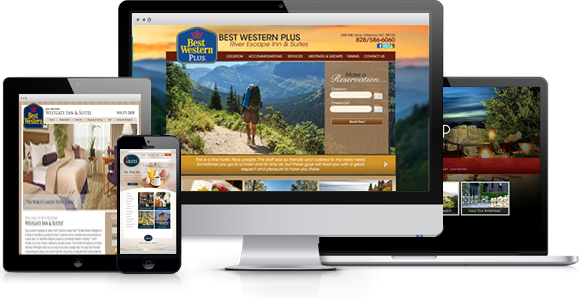 Hotel Web Designers provides many amenities, some more beneficial to others depending on the hotel type. People traveling on business, as well as families planning a vacation, need to book a hotel ahead of time, quickly and easily online. 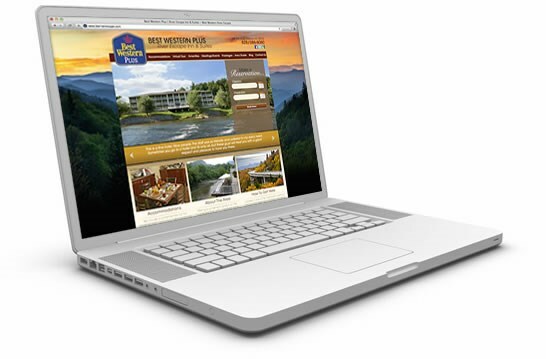 Having an online reservation system on your site helps you book more rooms. Sprinkle in some SEO and a PPC campaign, and get ranked higher than your competition, making you the place people will stay! Bed and breakfast inns offer a unique stay experience. Highlighting images to show off food, cozy rooms, and local attractions is a great way to let your future guests learn about your offerings. Also, you can easily inform your current and future guests about community happenings with an events calendar or blog, integrated right in your site! Travelers sometimes need to quickly find a place they can rest their weary heads, without booking a room ahead of time. 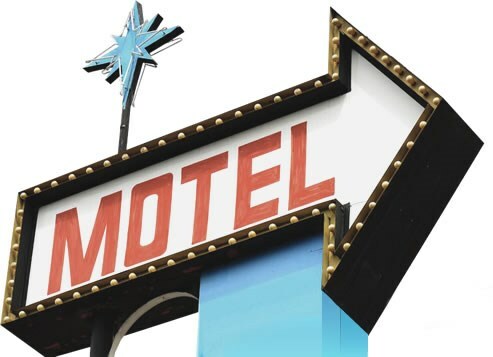 Your motel’s site will be optimized to work with mobile devices - perfect for last minute situations. Add in a customized map that will show people right where they need to go, helping people who are close by find you, and you’ll be good to go! Odds are, your resort has some pretty special features, be it a spa, golf course, or just a magnificent view. Use our photo galleries and slideshows to show off the fun activities and amenities. Social media and our integrated events calendar are great ways to keep your guests informed on all of the happenings at your resort and the surrounding area.